Feed grains, such as wheat and sorghum, are included in poultry and livestock diets to provide energy from the digestion of starch. 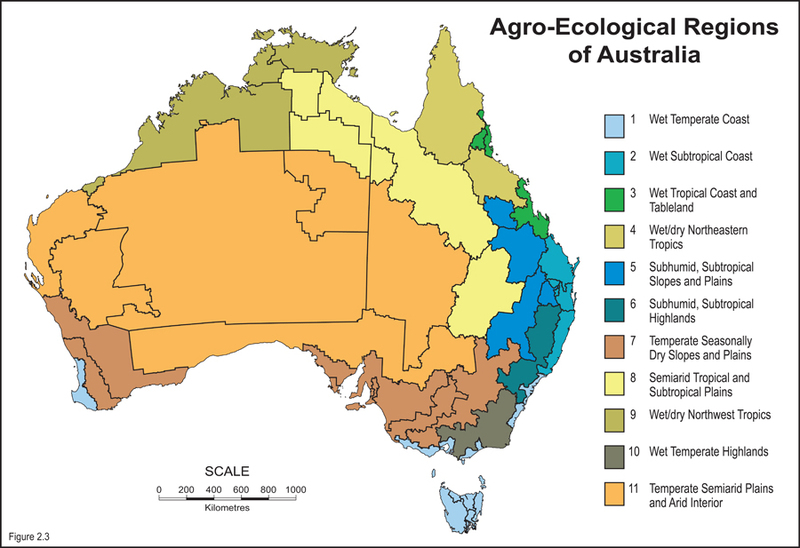 Although wheat is the dominant feed grain in poultry in Australia, It is expected that approximately 400,000 tonnes of sorghum will be required annually as feed grain for meat chickens. 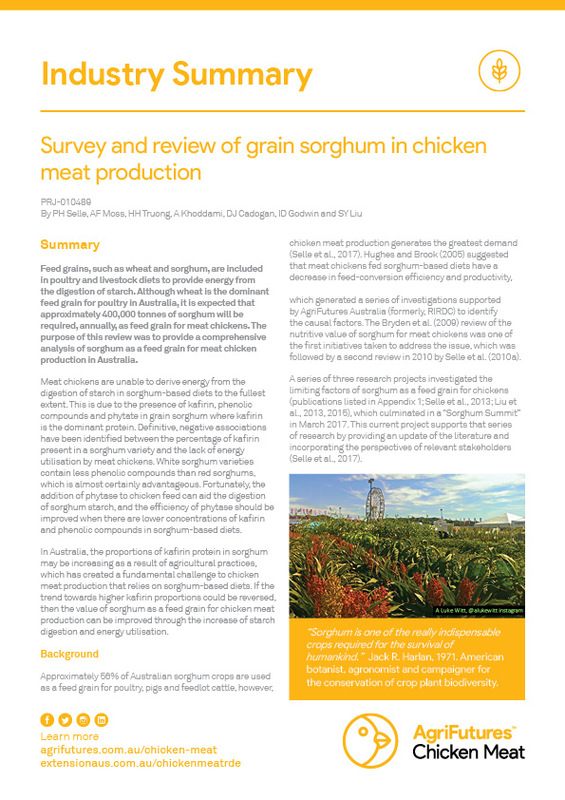 This review provides a comprehensive analysis of sorghum as a feed grain for meat chicken production in Australia.